Traveling is stressful enough without the added worry of airport transfers in the DFW area, and learning your way around a new city. 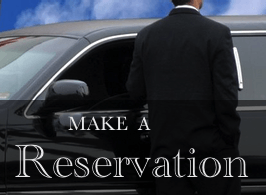 With LIMOUSINE SERVICE from Premier, we take the stress out of your executive travel with a DFW AIRPORT TRANSFER via sedan, both to and from your hotel. We can also provide a mini bus for airport transfers if you have a large group with luggage. 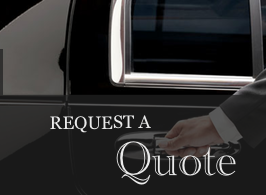 For other corporate events, Premier can meet your needs for CHAUFFEURED TRANSPORTATION with a sedan, mini bus, charter bus or limousine service. If the party you are booking private transportation for is too large for a mini bus, we also have top of the line charter buses available for you. 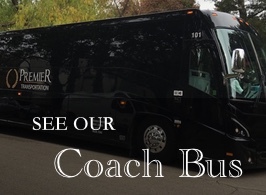 These large and elegant COACH BUSES can take you anywhere you need to go. When you use Premier, you don’t just show up, you arrive in style. 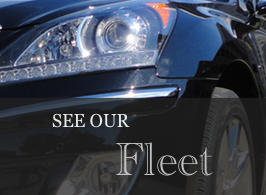 We welcome your email or call to 214-351-7000. Thank you for visiting Premier Transportation!